Discover how much your business travel is costing you and impacting the environment. Use our calculator to create your own customized business case. 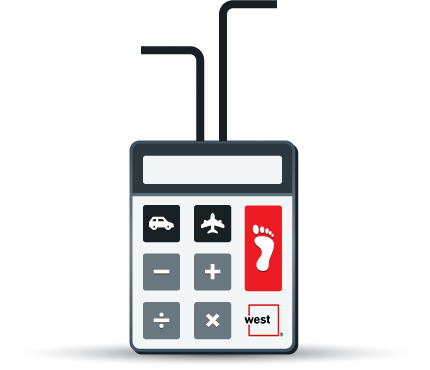 Then see how you can become more cost and energy efficient with collaboration solutions from West’s Unified Communications Services. ©2017 West Corporation. All rights reserved.